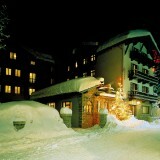 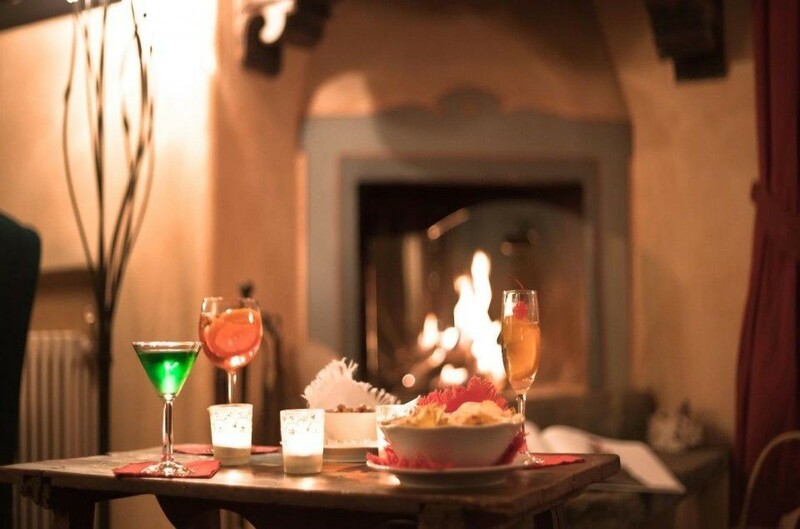 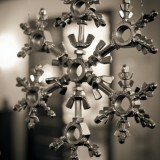 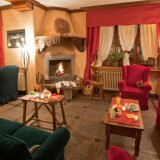 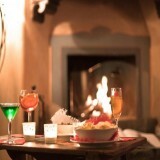 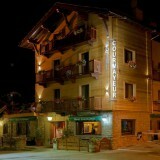 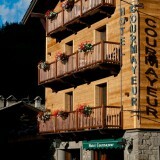 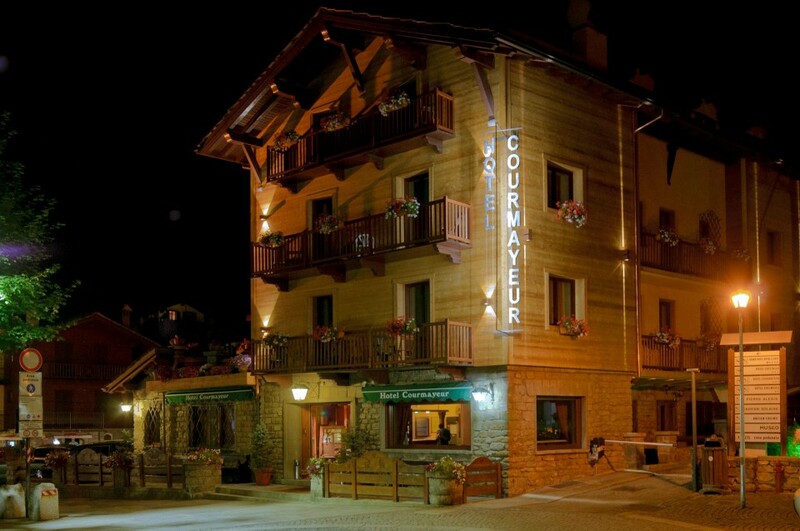 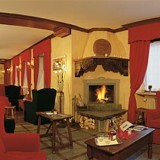 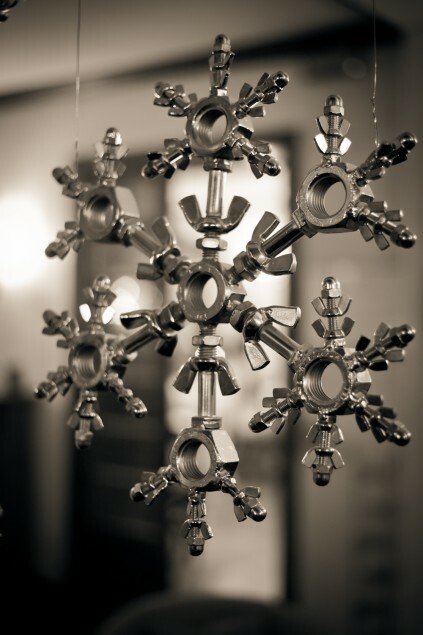 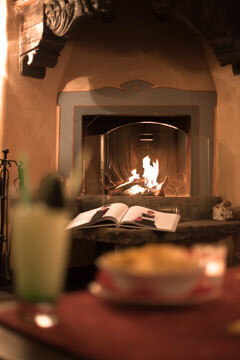 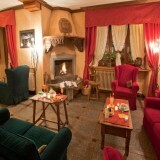 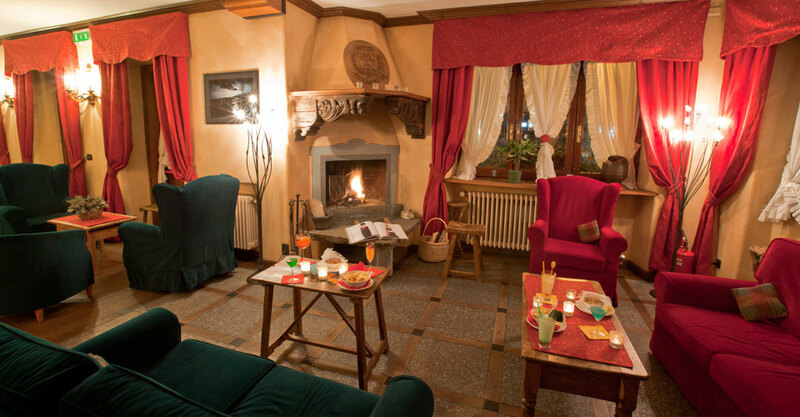 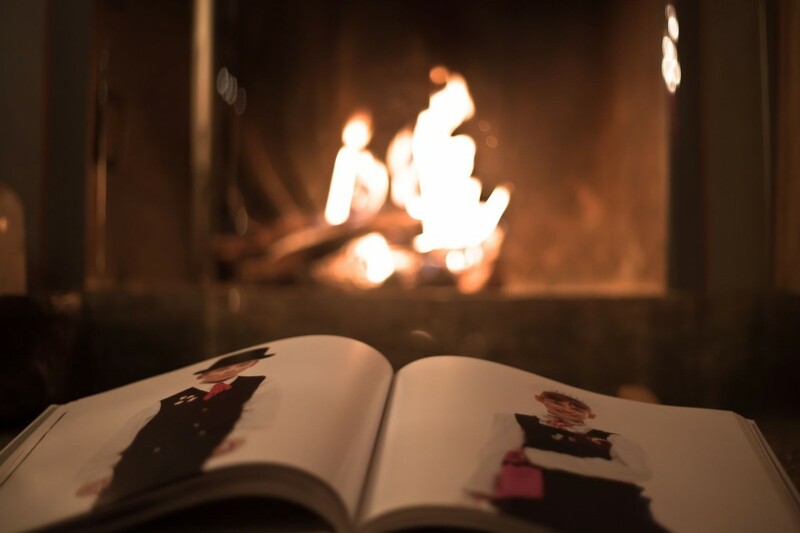 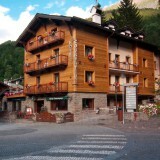 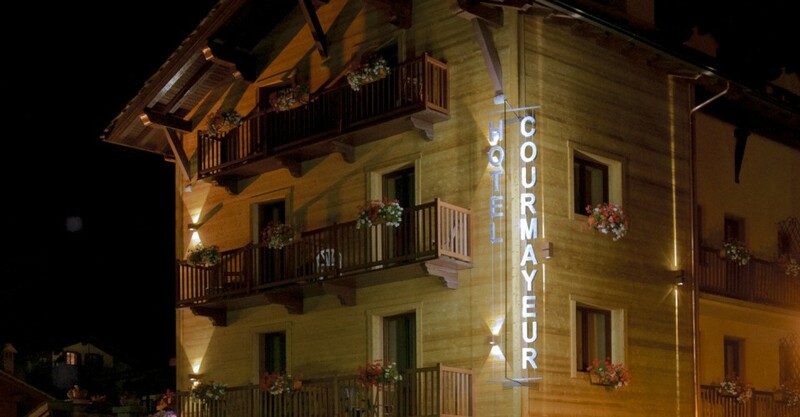 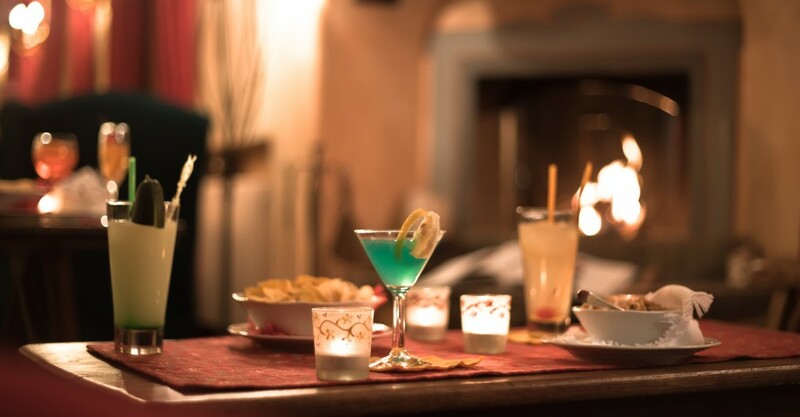 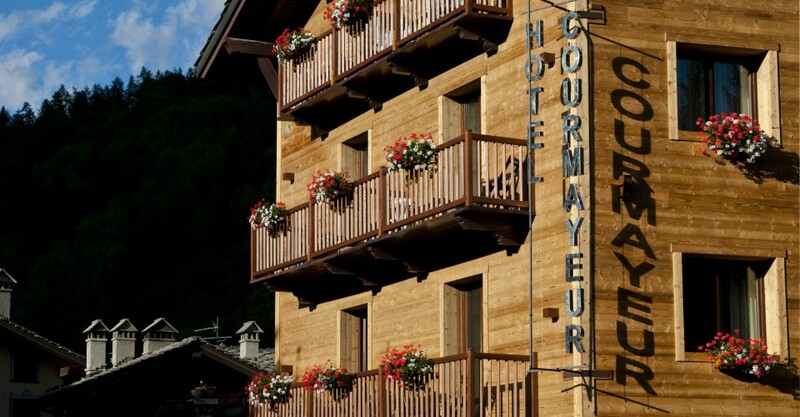 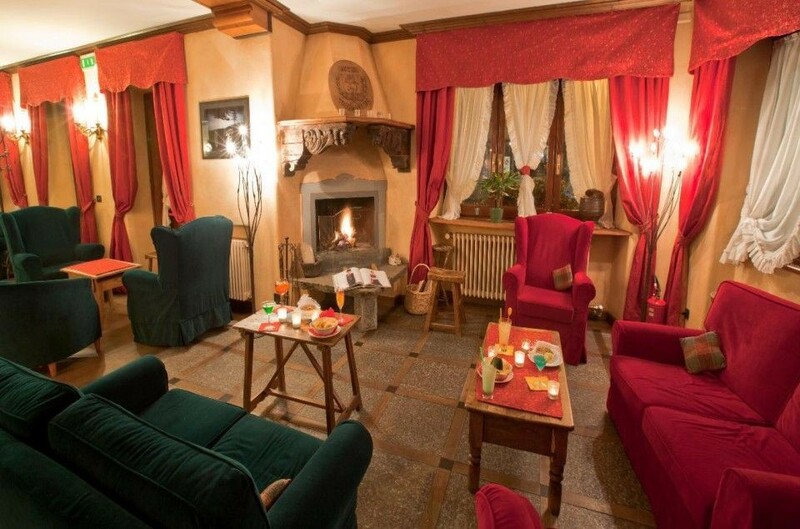 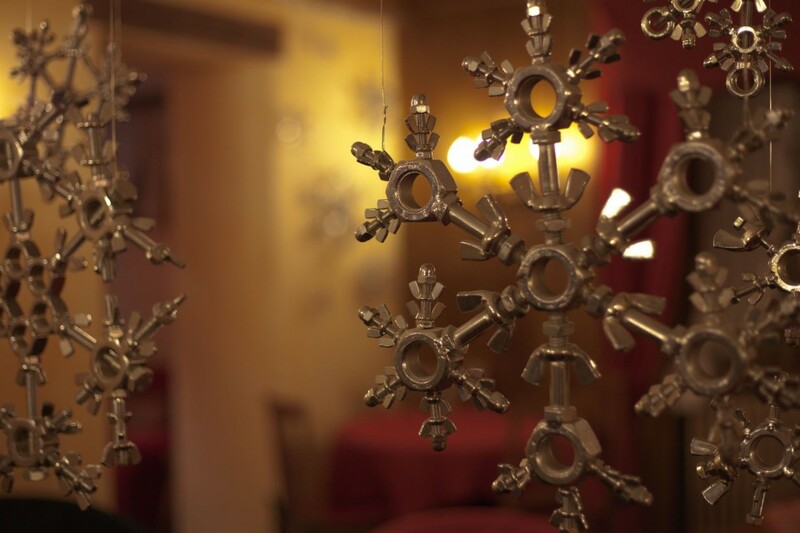 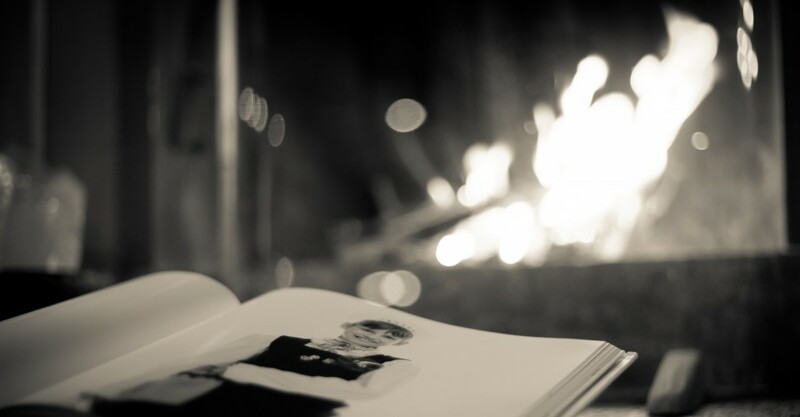 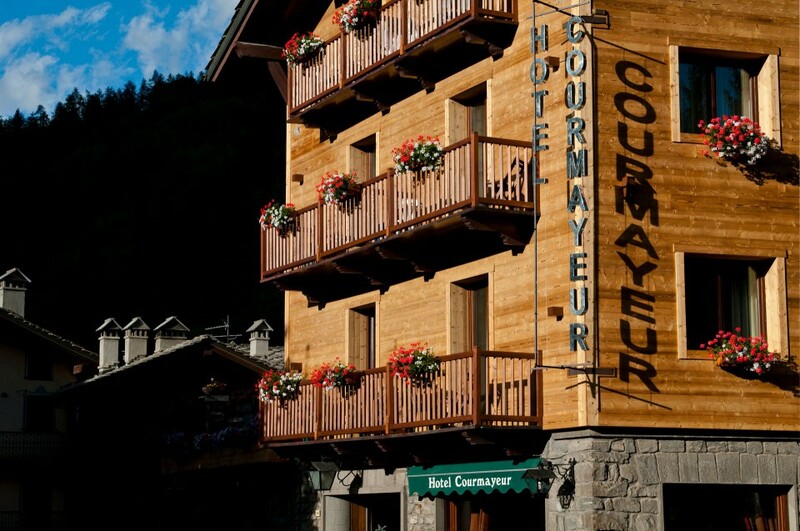 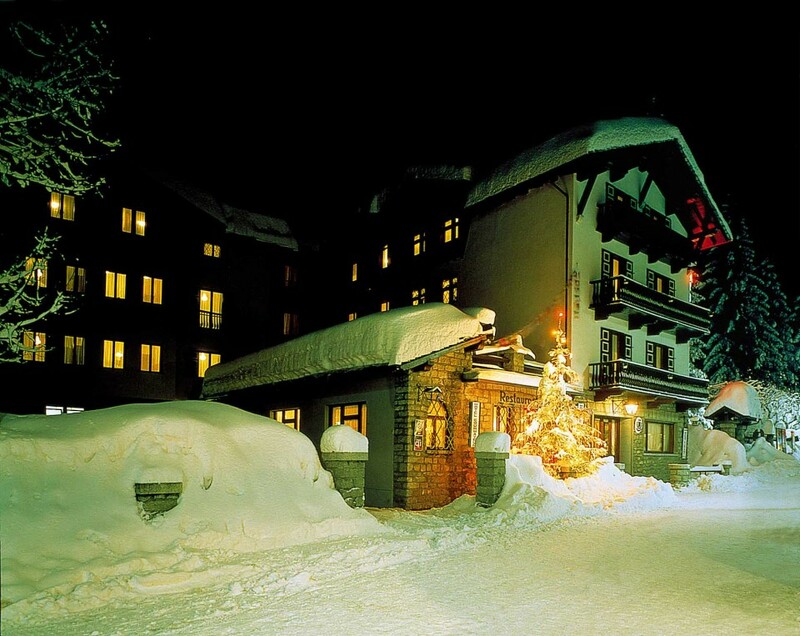 The Hotel Courmayeur, has over 50 years of tradition in hospitality. 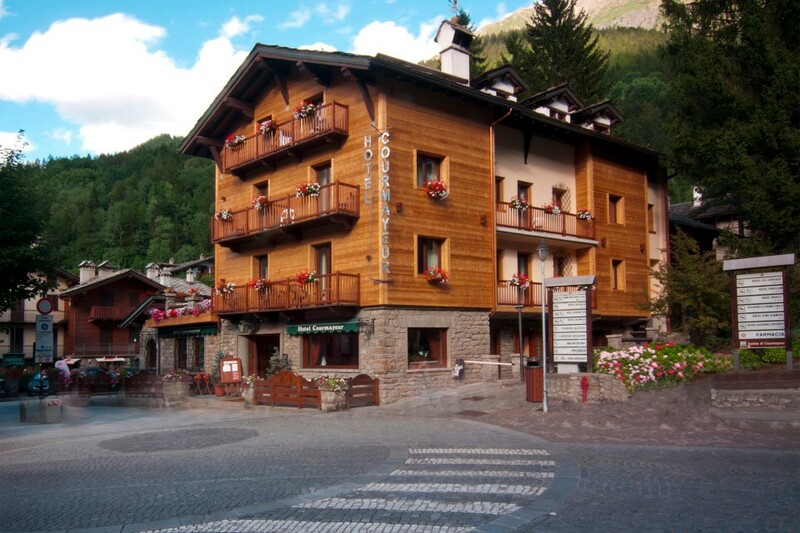 This 3 stars Hotel recently renovated, is situated in the Heart of Courmayeur, directly in the pedestrian zone, next to shops, bars and the main cable car. 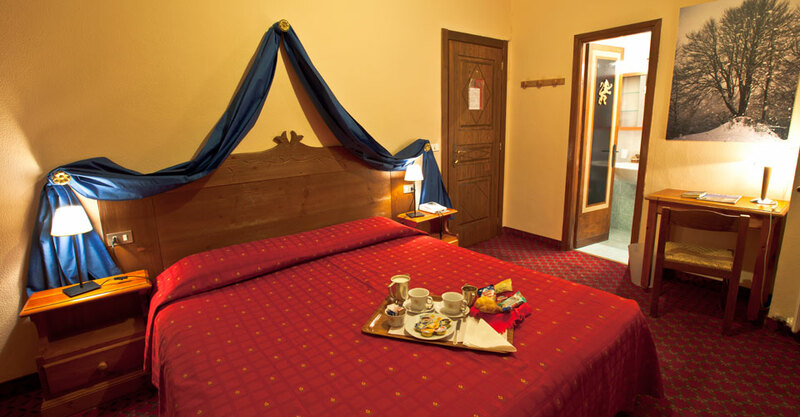 The rooms are all with en suite bathroom, telephone and satellite television SKY and some have a balcony with panoramic views. 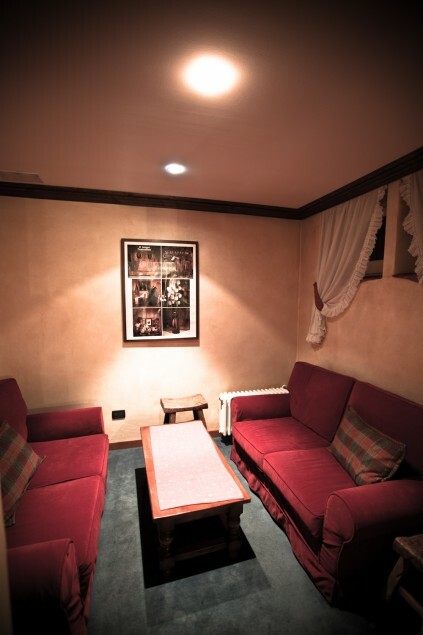 The hotel offers a relaxing bar, lounge area, restaurant, lift and private parking facilities. 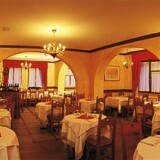 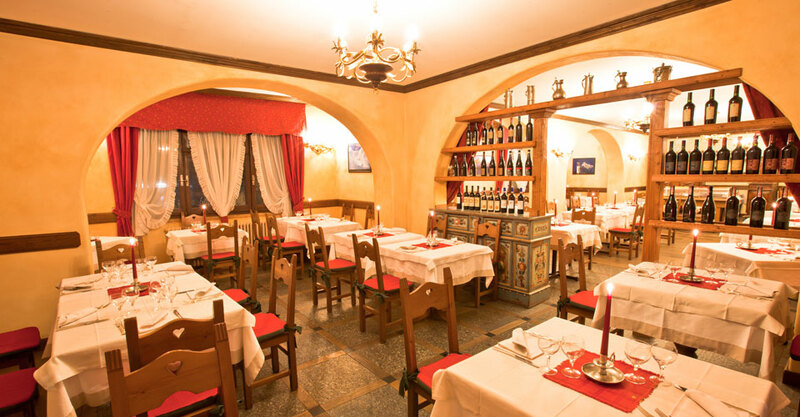 The restaurant provides italian cuisine, with regional specialities. 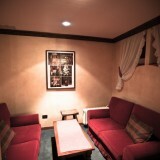 internet wireless free at the bar and in the lounge area.